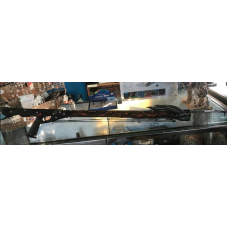 Ocean Rhino RX Series Orange Splatter Spear Gun 18"x 5/8"
Ocean Rhino Orange Splatter Spear Gun 18" x 5/8" Ocean Rhino Spearguns were conceived a.. 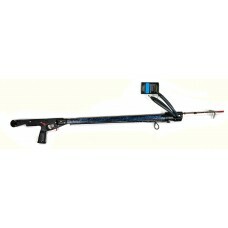 Ocean Rhino RX Series Spear Gun - 22" x 5/8 Ocean Rhino Spearguns were conceived and designed by .. Ocean Rhino RX Series Spear Gun - 24" x 5/8 Ocean Rhino Spearguns were conceived and designed by ..